I am enjoying using writing prompts lately and this is one that was fun from the other day. I am trying to get better at story/character development at 900 words and less but I am imagining expanding on this one day….. He rests his hand on the hilt of his own sword while glancing around our quiet neighborhood. By the time I had got the shirt on and the sword in place, he was pulling me across the lawn to the narrow path in between our houses. “The crown?” But just as I started to tell him he had gone crazy, I caught sight of the most extraordinary thing. Right in the middle of town, in the baseball field, was the largest encampment of horses, men and tents. He huddled next to some wooden barrels and waited for me to follow. The urgency of his words, and the sight of so many men dressed just as he was, had me moving forward before I even knew it. But his hand pulled me back behind the barrel again, “I almost forgot. You need this too” and so saying, he pulled his black cape from his back and tossed it on mine. Tying the strings around my neck he nodded. Moving quietly, I hurried from one hiding spot to the next, staying in the shadows. My ears strained for familiar sounds even as I got deeper into this strange camp of soldiers. But there were no sounds of cars driving by, music blaring or dogs barking. I couldn’t hear anything but my heart pounding and men planning their next attack. “On your feet, men! We go to defeat Kliren this day!” At his words, a cheer went up while the field soon found itself empty of all but me, still hiding beside the boxes. I knew I couldn’t wait long for who knew where they had gone, and when they would come back? I wondered who Kliren was while I snuck into the tent, peeking inside to make sure it really was empty. A quick search revealed a large trunk and I hurried to it, eager to get the crown and.. it was locked! I could feel my heart start pounding even harder as I grabbed the sword at my side, fear holding me frozen. “The key! I’ve got to find the key!” Hearing myself whisper gave me courage and I began another search, not knowing where to look. Soon I stumbled upon it hidden in a pouch , and spun to get in in the lock before that man came back. A twist. A click. A lift. And there was the most beautiful thing I’d ever seen. Shining gold and brilliant jewels in a perfect circle on top of books and clothes and chain metal. I snatched it up, locked the trunk and tossed the key back where I’d found it – thinking that then we would have more time to get away. I snuck back the way I had come, sticking to the shadows and barely breathing. “Mom?” I couldn’t see her, but she was close. I watched her shut the door behind her and looked around me again. What had happened? I could still feel my heart pounding and the weight of the sword at my side. Sighing, I started cleaning but stopped after a few minutes in shock. There, on my desk behind a stack of books was the crown. Its jewels were shining as bright as the gold. 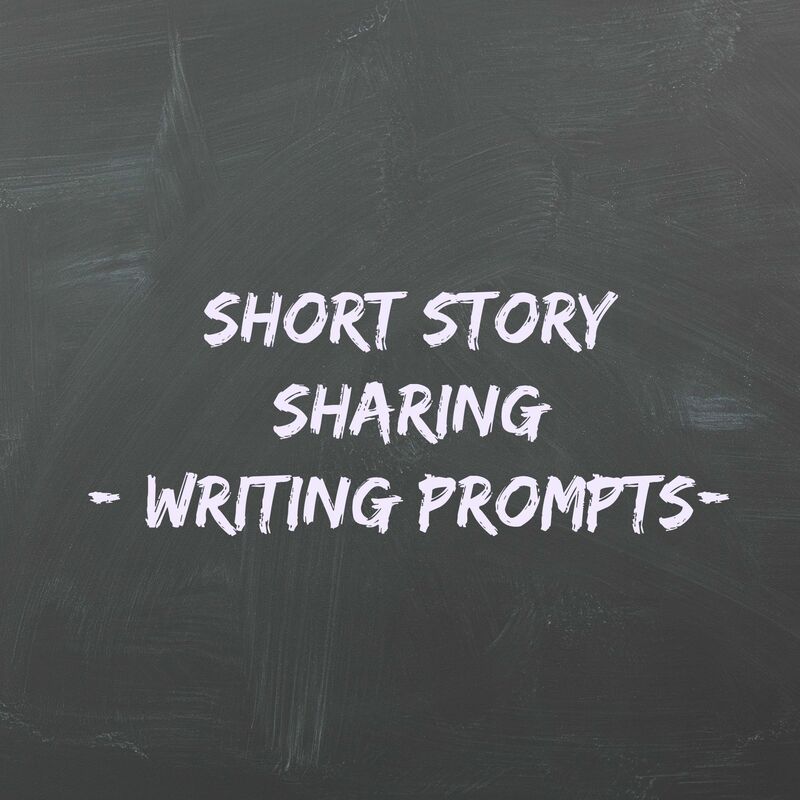 Do you use writing prompts? What else do you do to help get your ‘creative juices’ flowing? What an imagination! That is great!